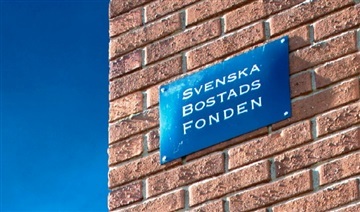 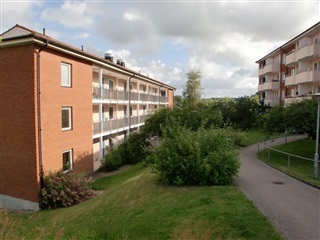 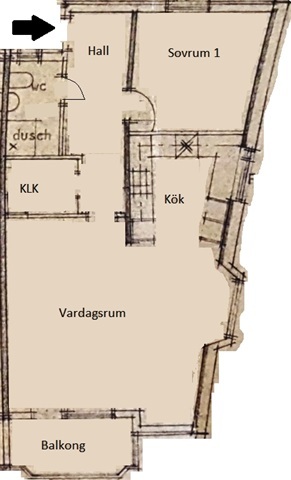 Apartment, Järnvägsgatan, 31230 Laholm, floor: 3. 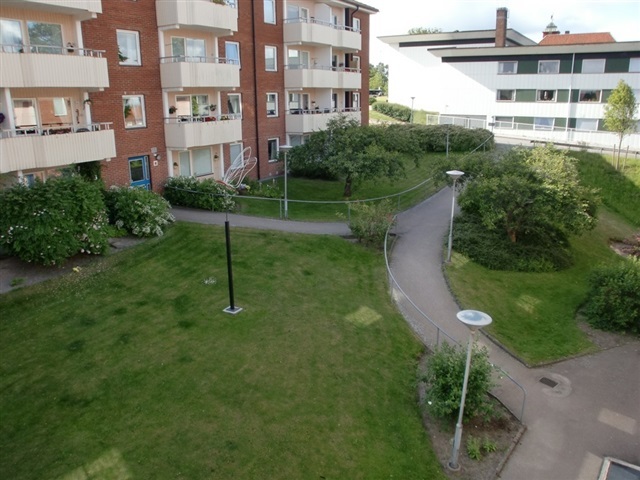 The Dragonfly is centrally located yet in a quiet location with beautiful Lagan only a few hundred meters away. 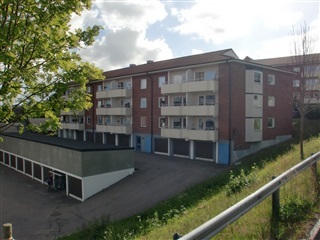 There is bicycle storage, basement storage and laundry room.